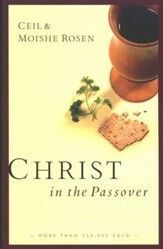 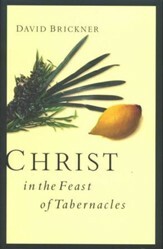 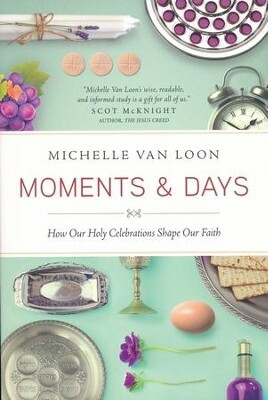 Moments & Days will help you rediscover the great feasts of the Old Testament and the holidays of the Christian calendar--appointed celebrations that will draw your attention to the significance of time and point you in fresh ways to God's faithful presence. Michelle Van Loon helps us treasure our time as a gift and a spiritual responsibility, and God as faithfully present in all our moments and days. 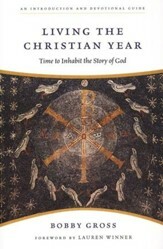 I'm the author/artist and I want to review Moments & Days: How Our Holy Celebrations Shape Our Faith.